If any contemporary designer embodies the stark but somehow perfect use of space and form that characterizes a certain branch of Japanese aesthetics, Kenya Hara is the man. His work ranges from graphic and product design to branding and event direction. 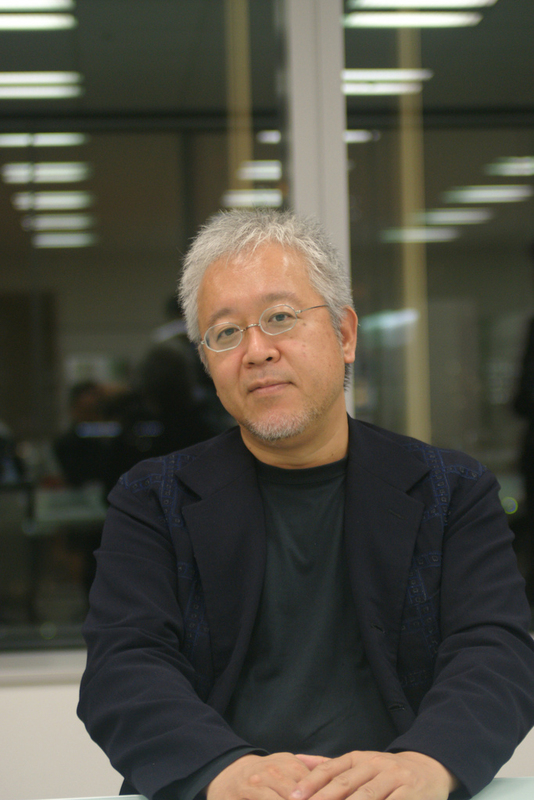 Aside from heading up the Hara Design Institute, he’s artistic director for retail giant MUJI. Recently, he also ventured into the realm of architecture as director of the House Vision exhibition in Tokyo. We stopped by Hara’s office at the Nippon Design Center in Tokyo to meet the man behind this expansive body of work. Dressed in head-to-toe black, with round glasses perched on his nose and a spiky topping of white hair, Hara gave the impression of a rather serious teddy bear. Here’s what he had to say about the future of urban planning, what he wants from a house, and just how many MUJI products he buys.